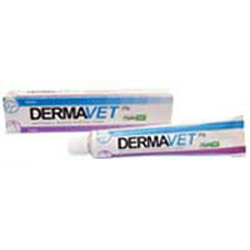 Cure cat’s wounds with our effective wound treatments. Pet Care Club offers reliable and effective wound care supplies for cats. Whether it is a cut, scratch, bite or puncture, treat your cat with our quality wound treatments. We stock a comprehensive range of wound care products to help provide treatments for most common wound problems in cats. At Pet Care Club, buy all the wound care needs for your cat at the most reasonable prices. Treat all types of wounds picking up the product from our cat wound treatments. 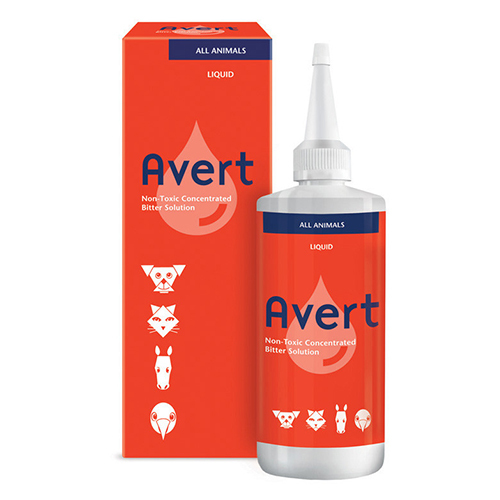 Treating your cat wound with our products ensure faster healing and preventing further infection. We offer the best deals on all wound care products with FREE shipping.